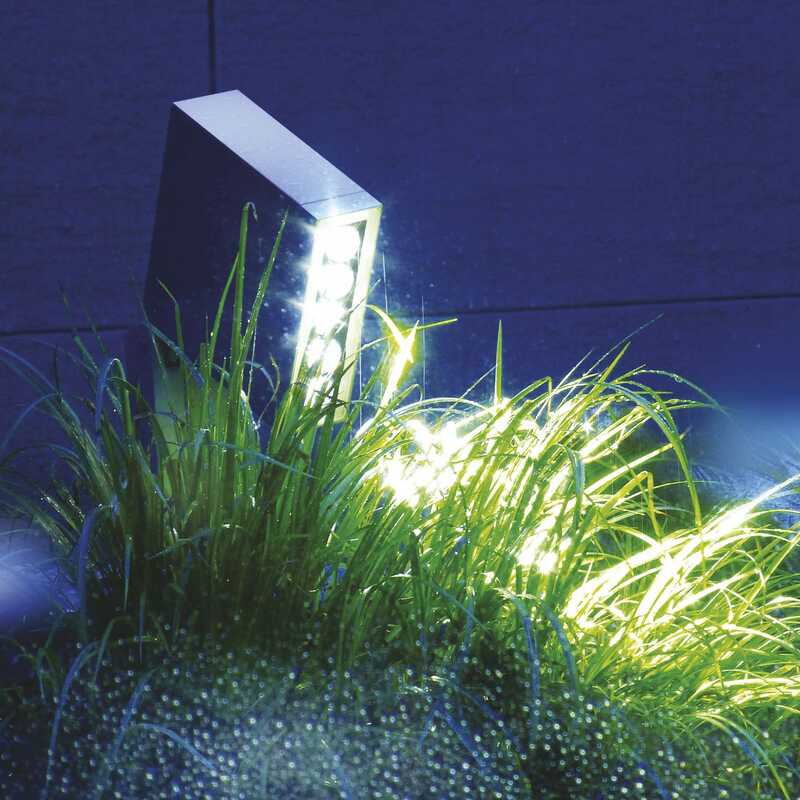 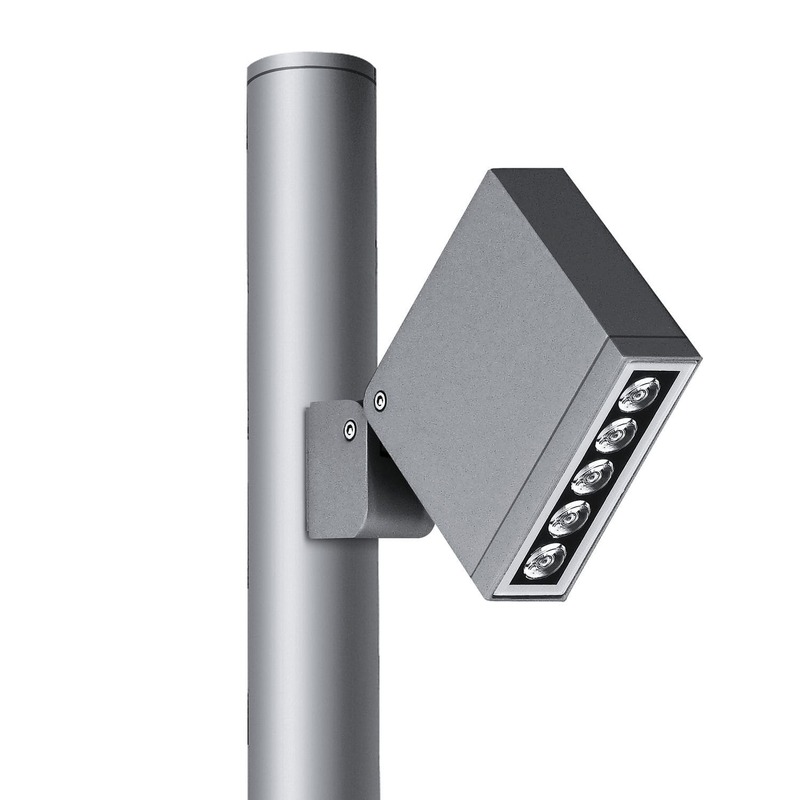 Keen represents the evolution of outdoor lighting projectors. A special double joint allows the projector to take infinite positions for different light effects. 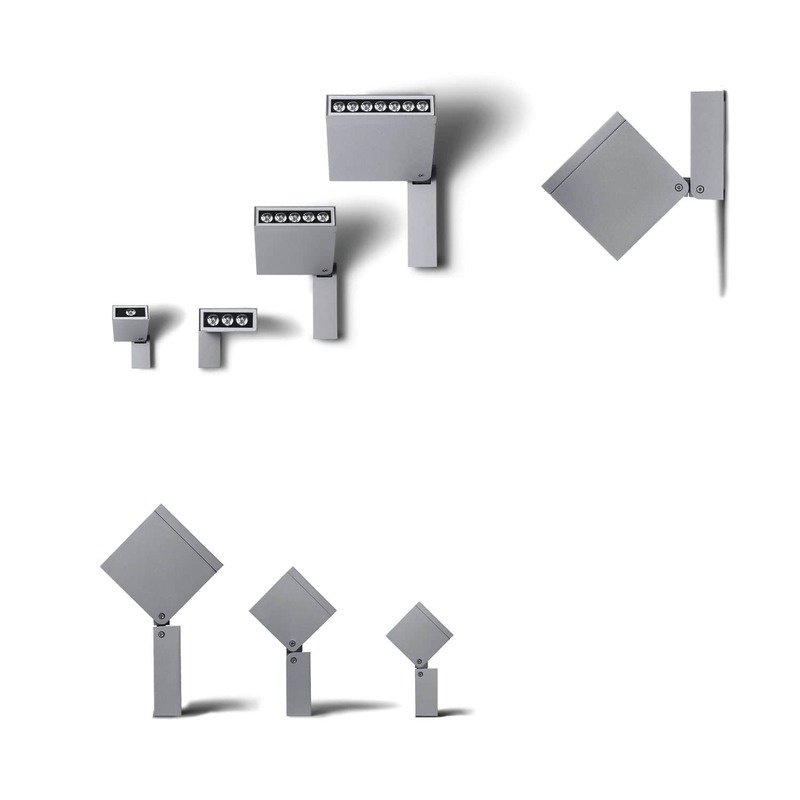 Its minimal design makes it suitable for a wide range of architectural project applications. 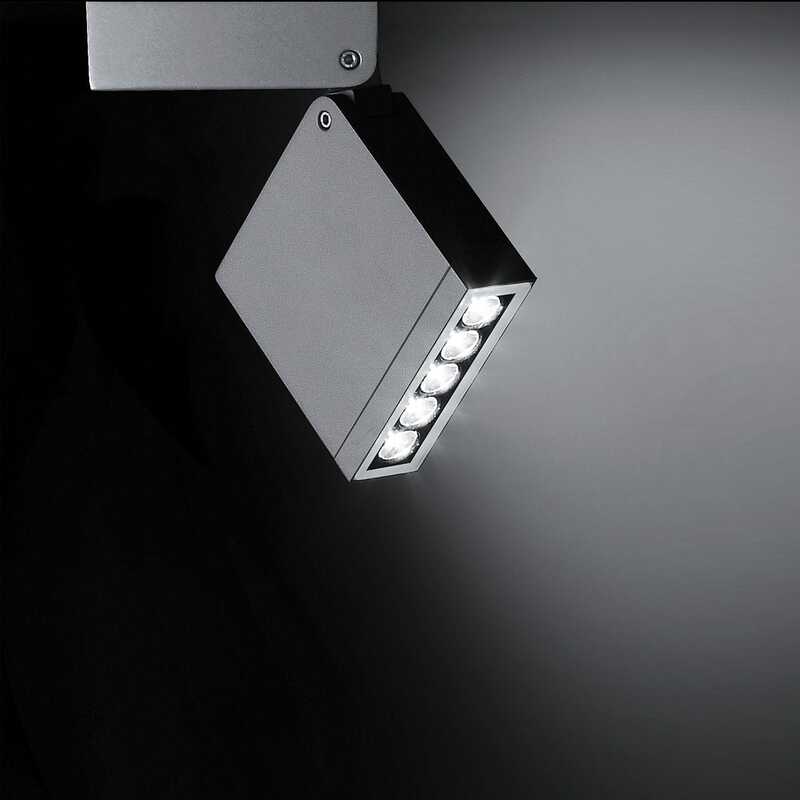 Available in two sizes, Keen is engineered with the most advanced LED technology and different optical solutions, ensuring a performing light effect and energy saving characteristics.